The St. Louis Symphony will open its 2017-18 season with six Mozart piano concertos featuring Emanuel Ax. Its season, which marks half a century in Powell Hall, concludes with a performance of “Swing Symphony” in collaboration with trumpeter Wynton Marsalis and the Jazz from Lincoln Center Orchestra. Nathaniel Ayers may not yet be a household name in classical music, but you surely know who he is. The prodigy’s story was depicted in the 2009 film “The Soloist” by actor Jamie Foxx. It was Los Angeles Times columnist Steve Lopez who discovered Ayers in 2005 and originally wrote a book about him, by the same title. 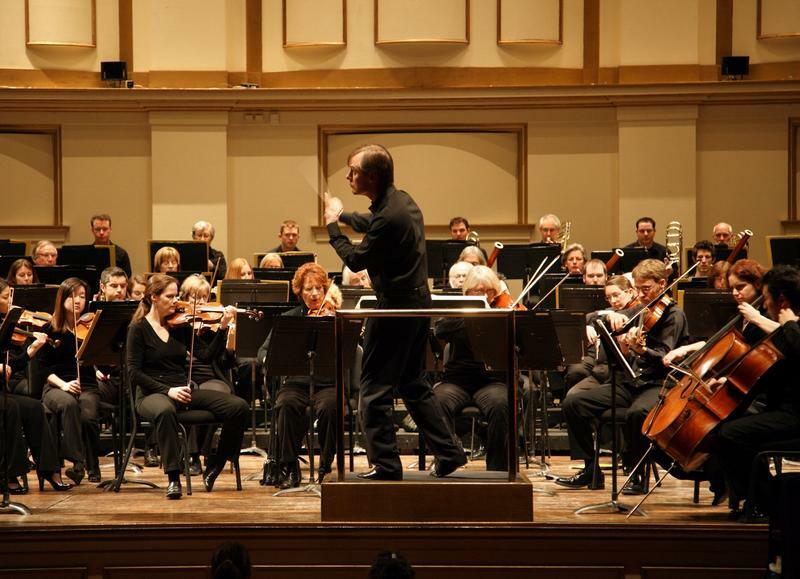 The St. Louis Symphony Orchestra can claim some of the glory in a Grammy Awards nomination announced today. 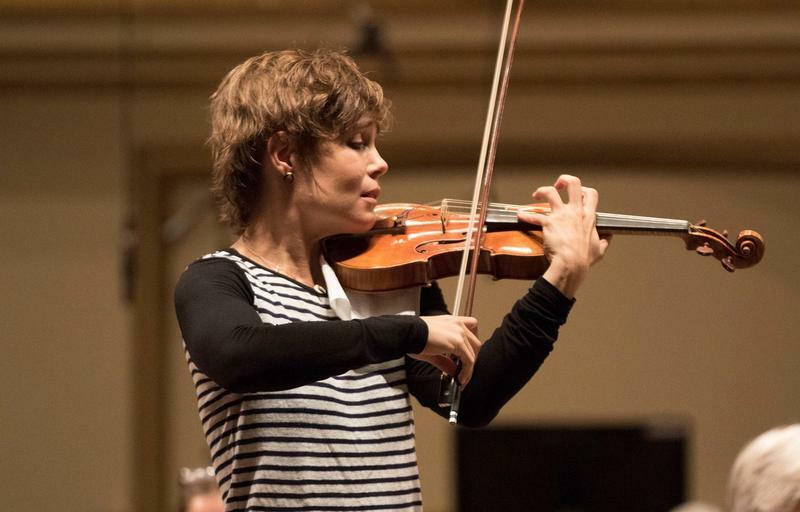 Violinist Leila Josefowicz was nominated for Best Classical Instrumental Solo for her performance on John Adams' Scheherazade.2, in a February 2016 recording with the SLSO. Music Director David Robertson conducted the performance. 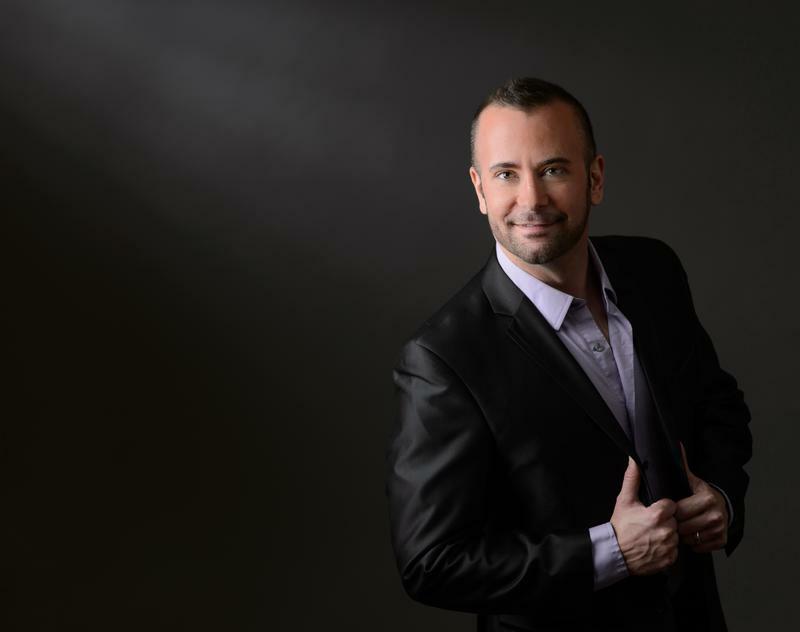 Terry Barber is a countertenor who performed for years with the vocal group Chanticleer and has worked with Grammy-winning artists like Madonna, Jewel, Chaka Khan and more. Recently, he moved to St. Louis from Florida, bringing along his non-profit, called Artists for a Cause, in order to be closer to family. 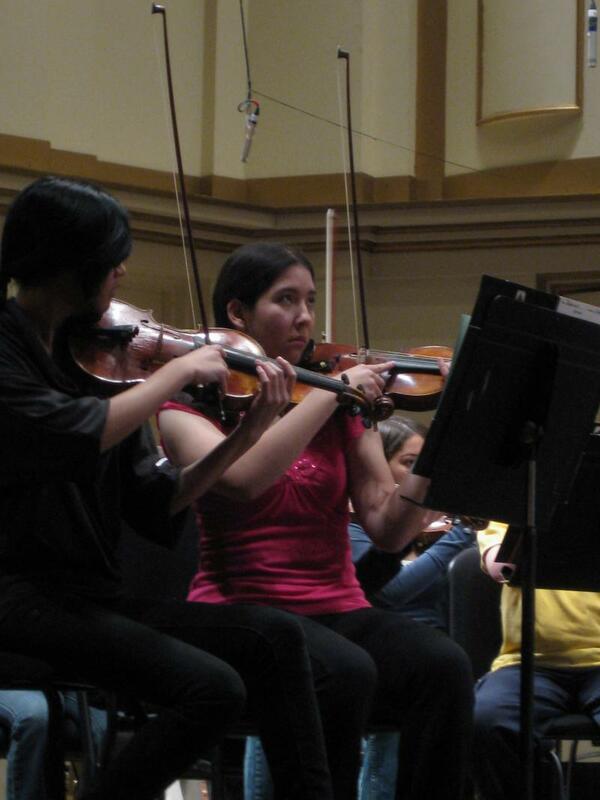 That also means that St. Louisans are treated to a few more local concerts from Barber than they were before. The 442’s pianist and composer Adam Maness is a lifelong St. Louisan and, with that, he has something on his mind: socioeconomic and racial divisions in the city of St. Louis. He recently composed a piece called “The Delmar Wall” to address those issues. 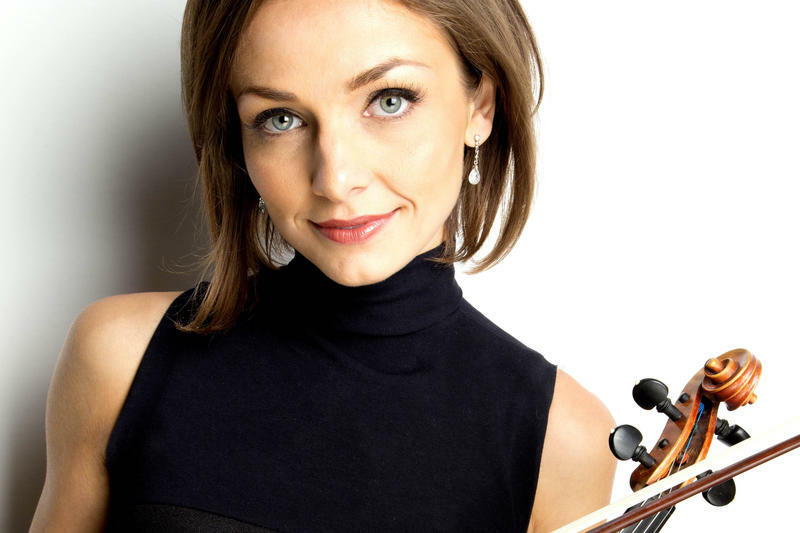 A weekend concert in St. Louis pays homage to composers whose names are often left off lists that include Mozart, Bach and Britten. 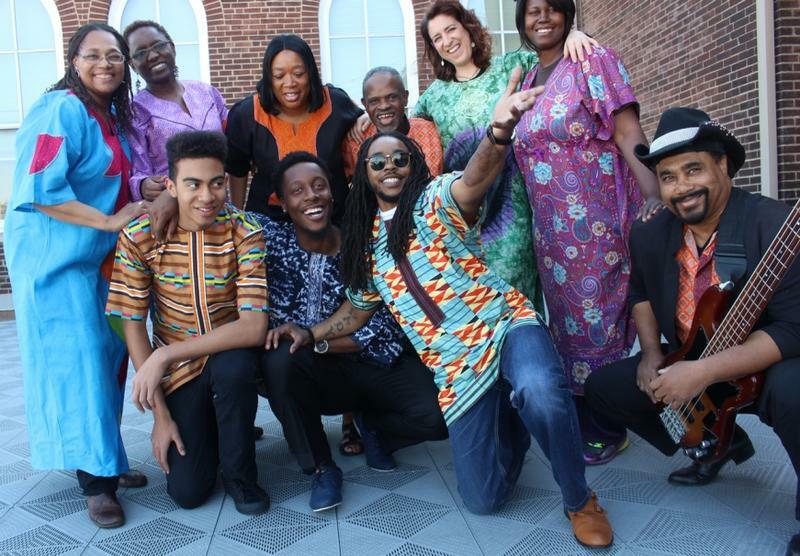 “A Tribute to African Composers: Music Bringing People Together” features names like Adolphus Hailstork, Uzee Brown and Tania Leon, among a host of others with African roots. Filmmaker David Donnelly is on a mission to keep classical music relevant. 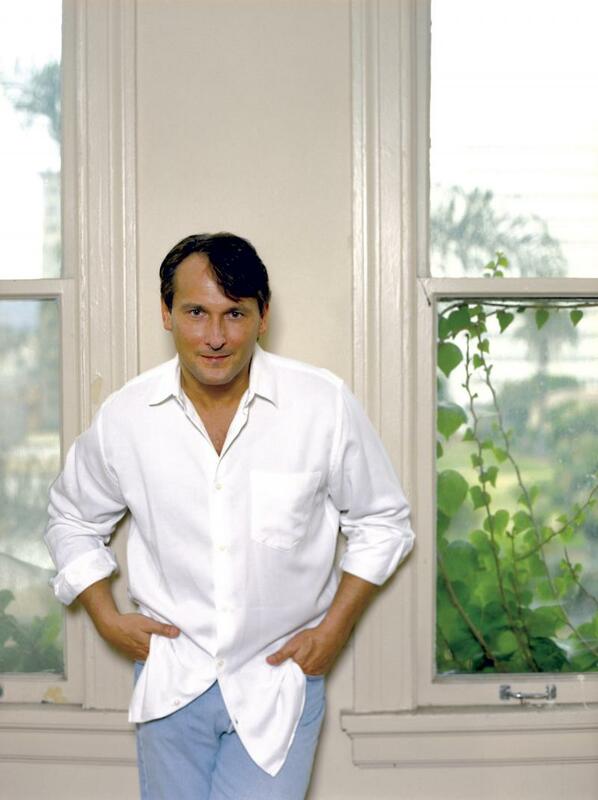 For him it’s all about the genre’s ability to bring together history and personal experience. “Something may have been composed centuries ago, but then you hear it and it feels like it was written for you, and that’s this continuum of human civilization,” Donnelly said. More and more people are trying to shed their heirloom pianos. While many of these instruments end up in the landfill, one St. Louis nonprofit is trying to give the instruments new life. 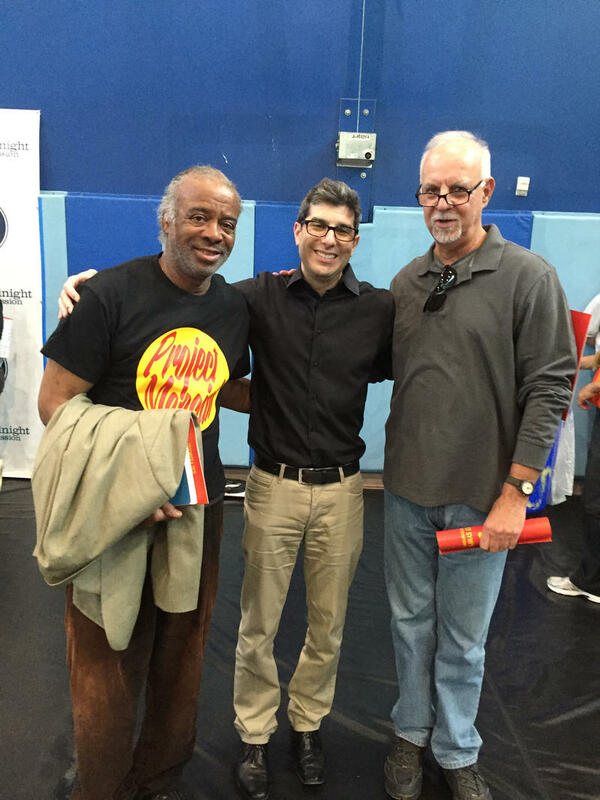 Christopher O’Riley is recognized as a leading American pianist and is host of NPR’s “From the Top,” a program which showcases the best young musicians in the country. Host Steve Potter talks with O’Riley in advance of his performance with cellist Matt Haimovitz, who made his solo debut when he was just 13 years old, at the Edison Theatre at Washington University. The event, “Shuffle. Play.